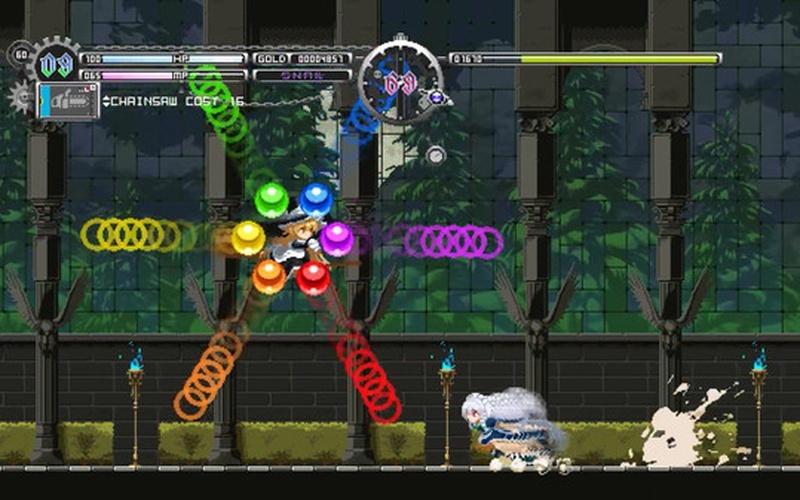 Touhou Luna Nights is an exhilarating action-packed 2D video game, the latest project from the famous developers, Team Ladybug. 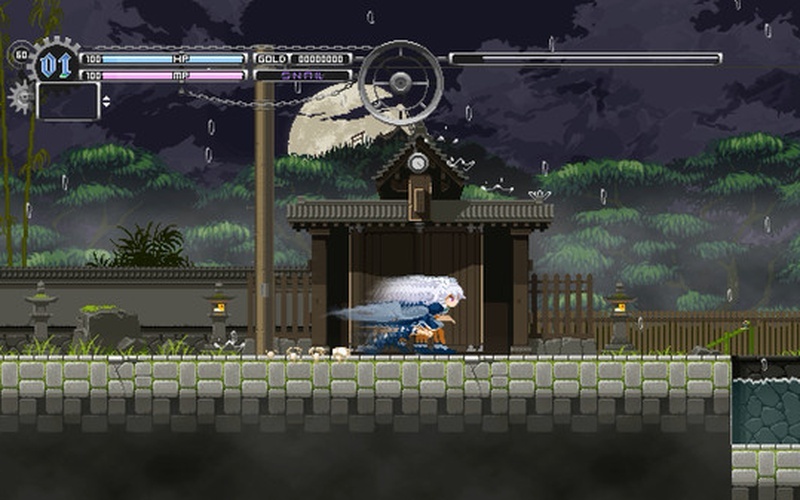 The title was developed by Vaka Game Magazine and Team Ladybug and it was published by Vaka Game Magazine and AGM PLAYISM on February 26th, 2019. 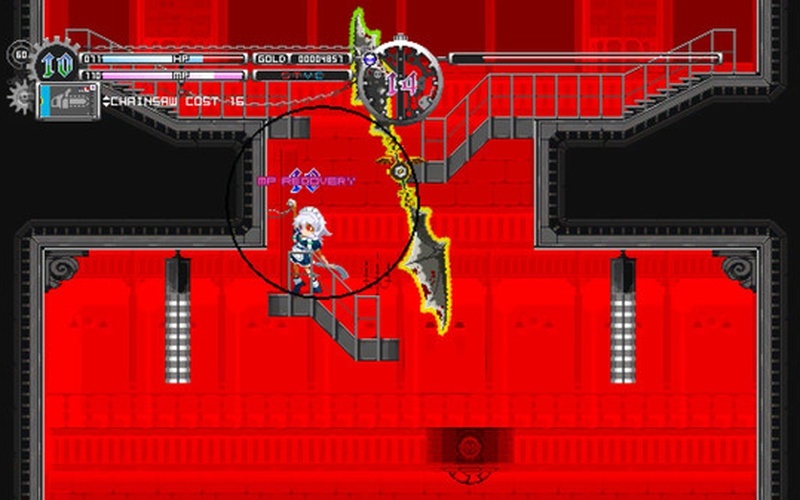 What is Remilia Scarlet, the vampire from Scarlet Devil Mansion, planning to do with her maid? 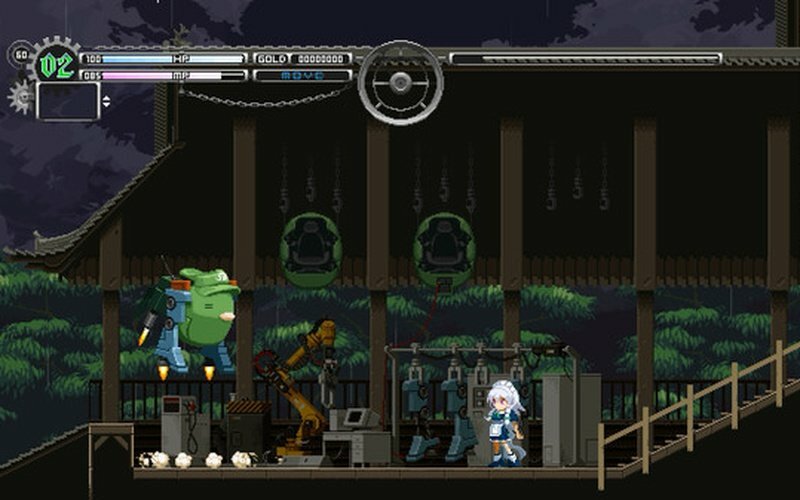 She sends Sakuya Izayoi, her trusted maid, to a parallel universe that is very similar to Gensokyo. 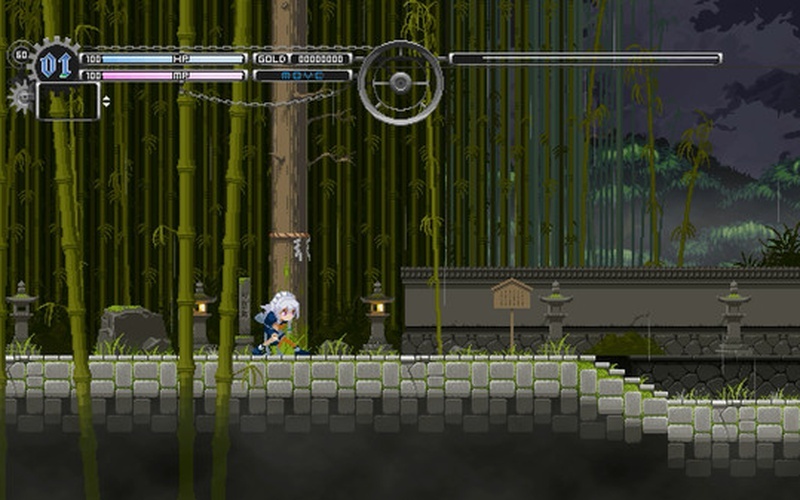 In this strange new world, unfamiliar yokai roam the lands, and players have to use their special abilities like the time stop in order to overcome all the obstacles that are encountered along the way. 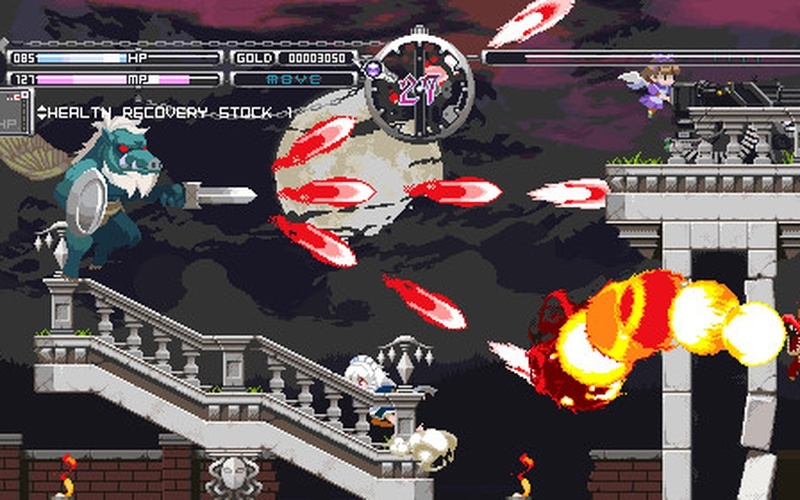 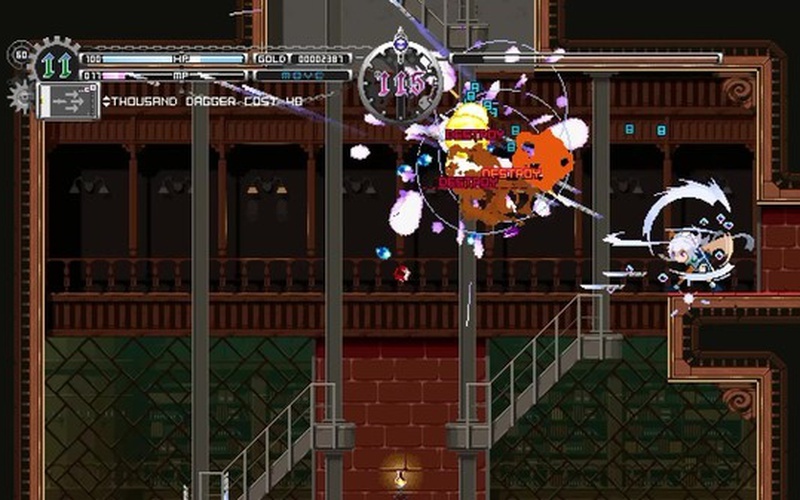 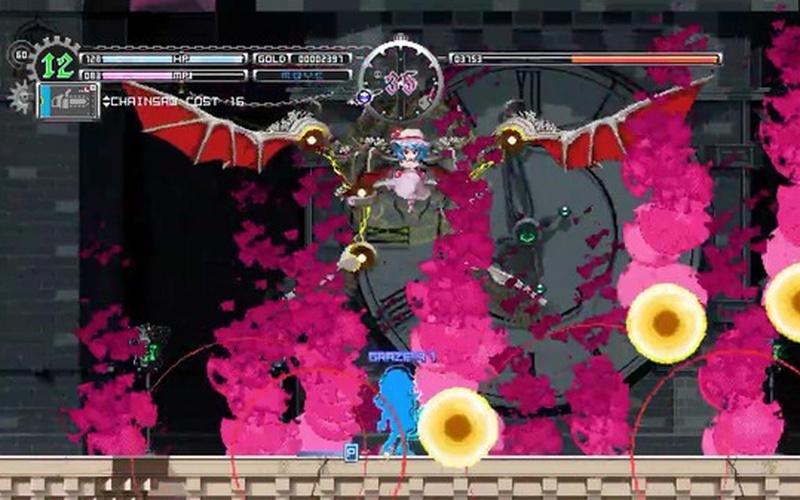 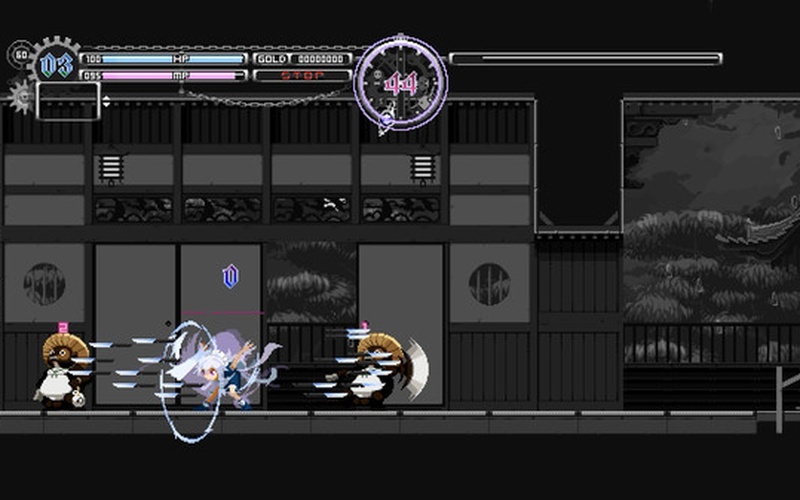 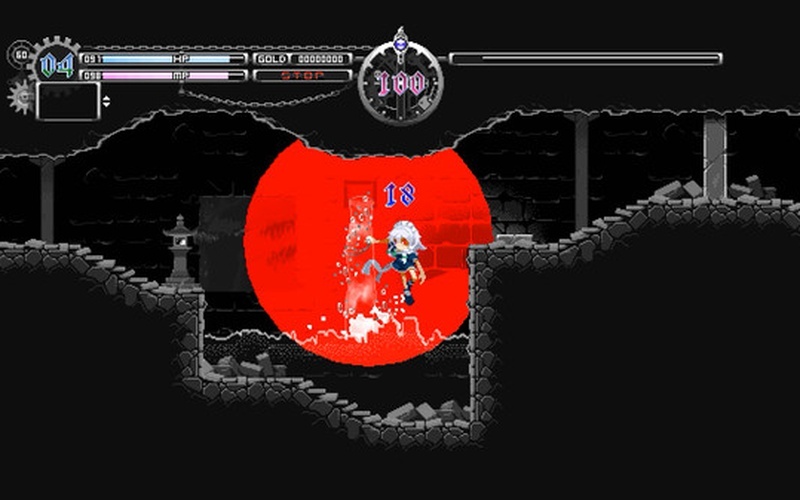 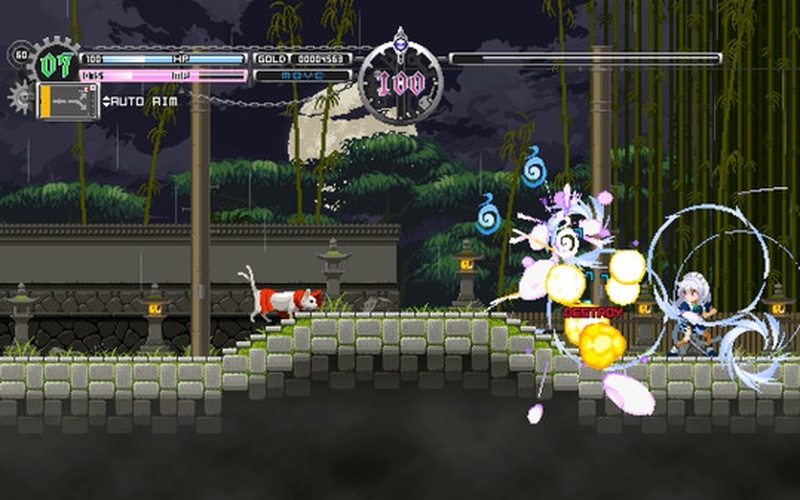 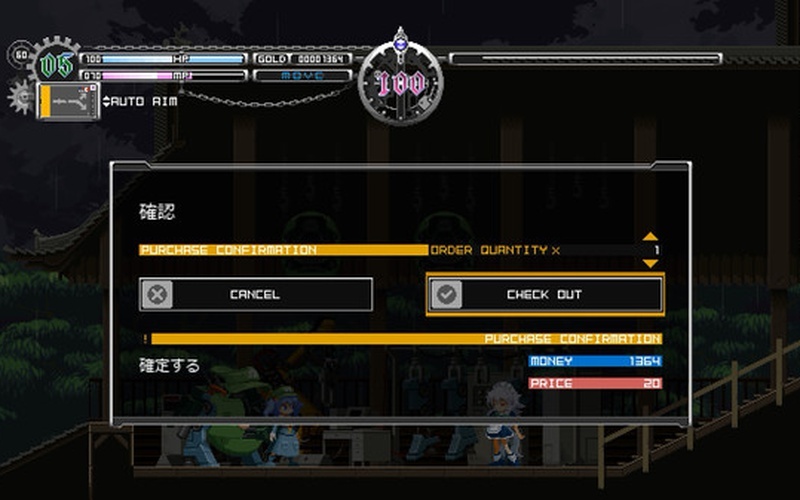 Enemies in Touhou Luna Nights are dangerous foes, as the "graze" system of the Touhou Project is implemented in this game, so each enemy is a real threat to the player. 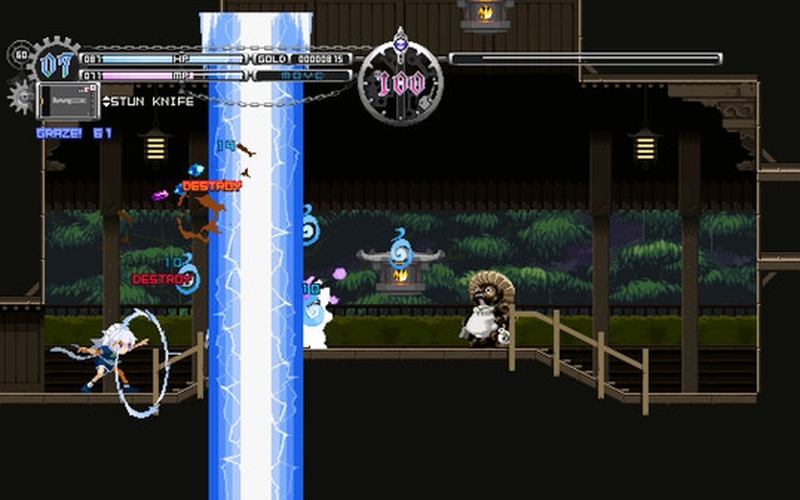 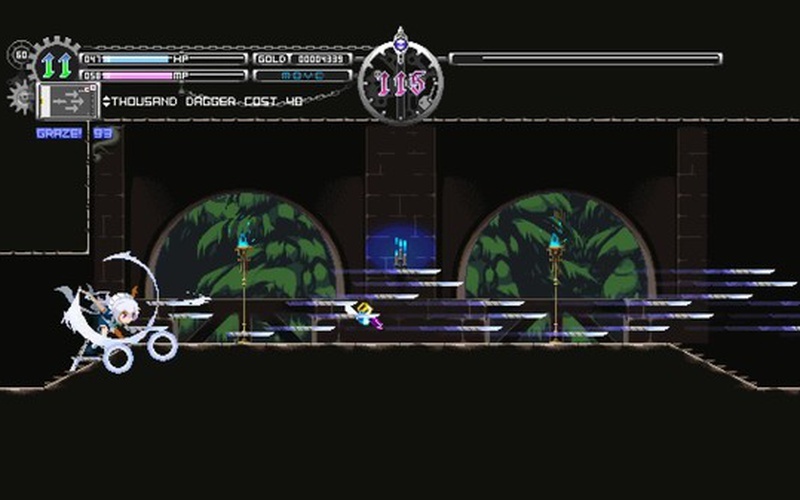 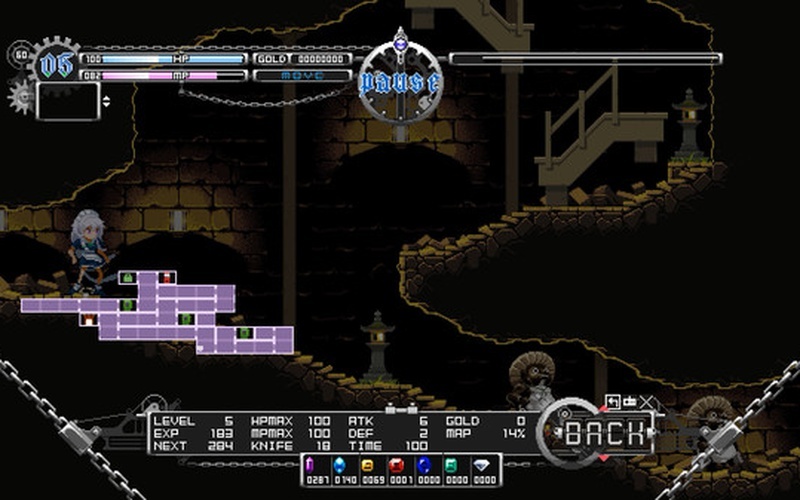 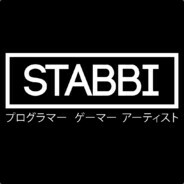 Each sprite, enemy, and even the movement of the main character has been animated to look as smooth as possible, even the environments in the game have a distinct style. 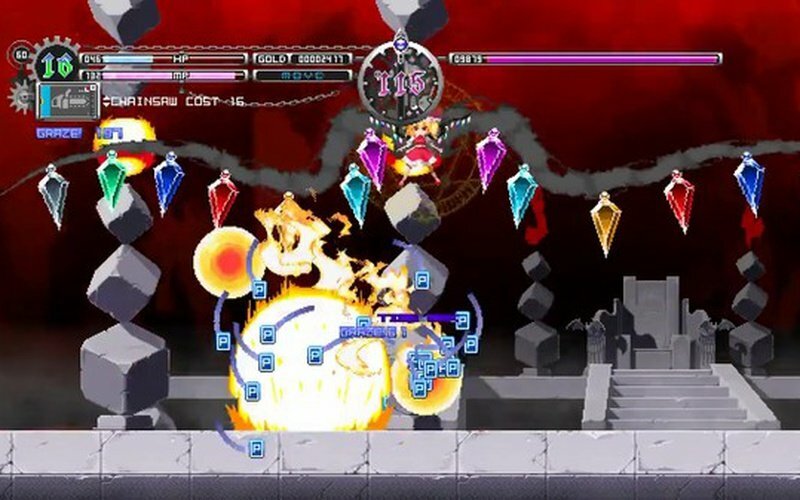 Touhou Luna Nights is an engaging and absolutely stunning Metroidvania-like game that shows that 2D games today are complex, interesting, compelling, and a blast to play, so if you were looking for another gem from the brilliant minds of Team Ladybug, this is the title that you should play!